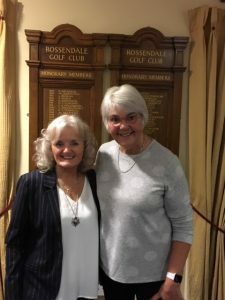 Welcome to the Rossendale Golf Club Ladies’ Section. We are a growing and thriving section and pride ourselves on being a lively and friendly group. We warmly welcome ladies of all ages and abilities. There are currently 85 lady playing members. There are lots of opportunities to play competitive golf and we enter teams in the Scratch, Handicap and Bronze Leagues. We also support ladies competitions organised and run by Lancashire, East Lancashire, Bury & District and Manchester & District. Ladies’ Competition days are Tuesdays and Thursdays when we have reserved tee time slots between 9am and 6pm. We also have regular medal competitions on Sundays during the season. During the winter we have a Winter League Roll-up and play on Tuesdays and Thursdays. If you would like to try golf we offer a 3 month programme of coaching and playing for just £50! The following competitions usually have a Prize Presentation and a meal in the evening. 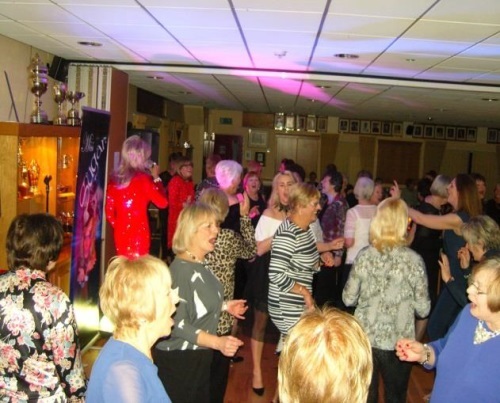 These events are usually very well supported and it is a chance to meet and socialise with friends. All lady members and social members are very welcome. Please see the notice boards nearer the time for further information.